Good morning from the John Carroll School! Good morning from the John Carroll School! 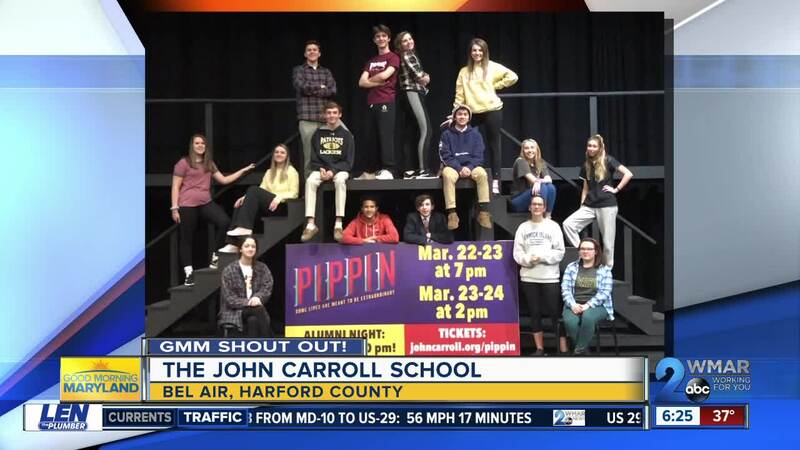 Their production of Pippin kicks off Friday, March 22 and runs through Sunday, March 24. For tickets and more information click here .